General dentistry, Melbourne, FL, West Melbourne, FL, Melbourne Beach, FL - Nicholas B. Rowley, D.M.D. 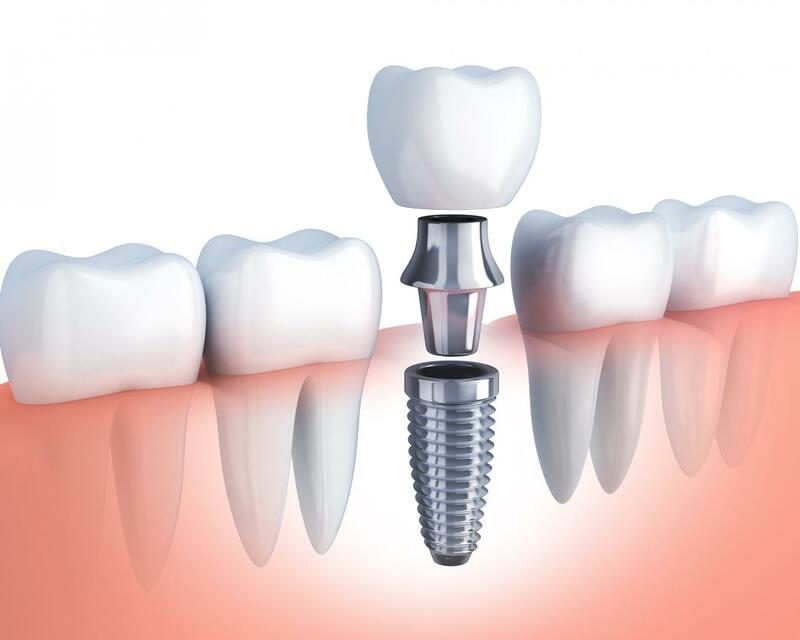 Dental implants are the closest thing you can get to healthy, natural teeth. They closely mimic natural “tooth roots” and provide greater stability than other methods of teeth replacement. 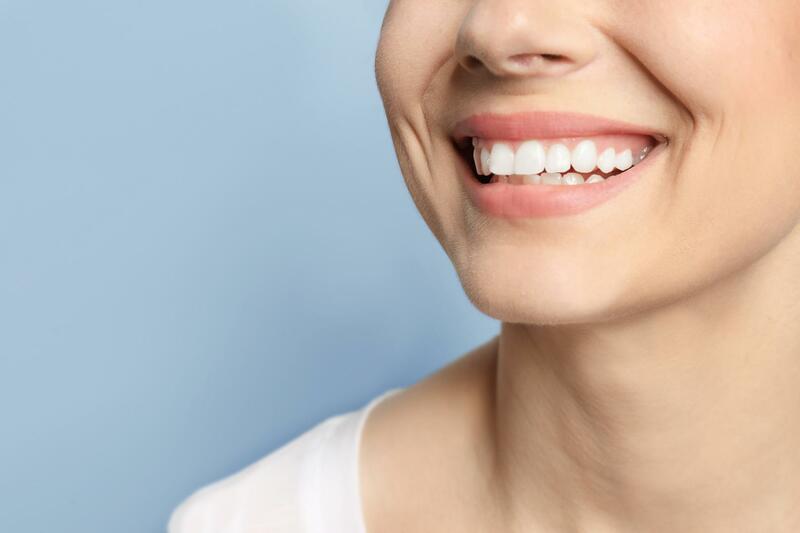 After an implant or multiple implants are placed, they have to be restored with a customized restoration, such as a crown, bridge, or even a full denture. Dr. Rowley can help restore dental implants to give you the confidence of a natural-looking, sturdy, long-lasting solution to tooth loss.